The Virginia Historical Society gets a new name: The Virginia Museum of History and Culture. The Virginia Historical Society was established in 1831, and has hosted countless history lovers over the years from around the world. This year marks a big change for one of the Commonwealth’s oldest cultural institutions. Its Boulevard headquarters will be called the Virginia Museum of History & Culture. The new name will be officially announced at a WWI Centennial Gala, with special remarks by the Governor Ralph Northam. Board members and representatives from peer institutions will attend, as well as representatives from the current lead exhibition sponsor, The Boeing Company. Bosket explained the new name does not replace the organization’s historic identity; Virginia Historical Society will live on as the name of the parent organization under which membership will remain as well as its premier research library, newly named museum, and renowned 9-million-item history collection. The Virginia Museum of History & Culture is intended to create a fresh and effective means of fulfilling the mission: connecting people to America’s past through the unparalleled story of Virginia. The hope is that the new name will convey a more welcoming persona that will help promote visitation and attract a new and more inclusive generation of history lovers. The name change was resoundingly reinforced by several months of thoughtful research. The institution polled thousands of members and non-members, talked with partner organizations across the state, consulted with staff and the Board of Trustees, and conducted extensive industry and audience analyses. All insights pointed to the solution—start calling the building what it is, a museum, but also keep Virginia Historical Society as the overarching identity. Members were notified of the new name earlier this month and the public will begin seeing the transition over the next few weeks. 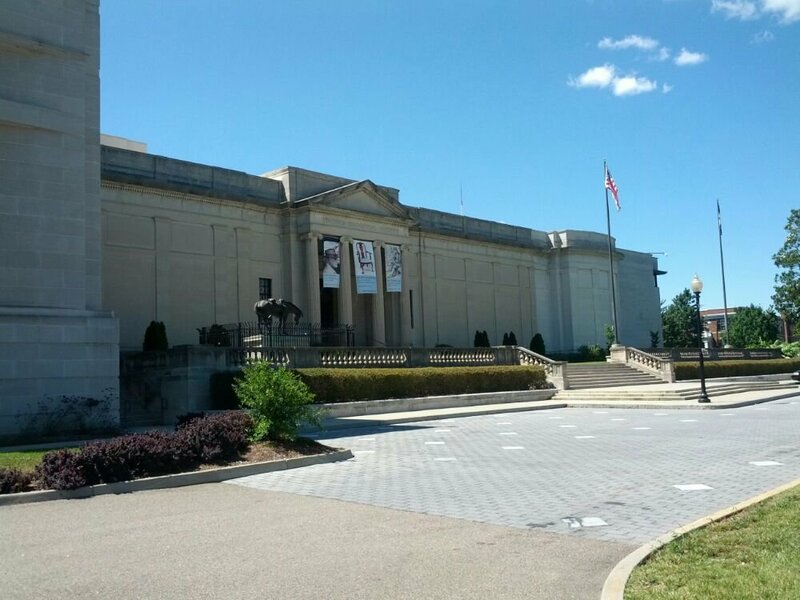 The Virginia Museum of History & Culture is currently hosting to one of the largest commemorations for the centennial of World War I (1914 to 1918). Hundreds of original artifacts and important personal narratives in WW1 America tell the story of the war overseas and its dramatic impact on the home front. Special travelling exhibitions, and big upcoming events on Memorial Day and July 4, serve as opportunities to engage a wide variety of audiences with diverse interests in Virginia history and to put the new name to the test. A new chapter begins in the history of the Commonwealth, and the Virginia Museum of History & Culture intends to welcome curious minds for another 187 years.